Climate change committee in Congress to be led by Tampa Rep. Kathy Castor? If Democrats bring back the committee, Castor is in line to lead the House panel devoted to addressing one of the greatest environmental threats to Florida. If the new Democratic House of Representatives brings back a panel to address global warming, the Tampa Bay area will have a prominent seat at the table. 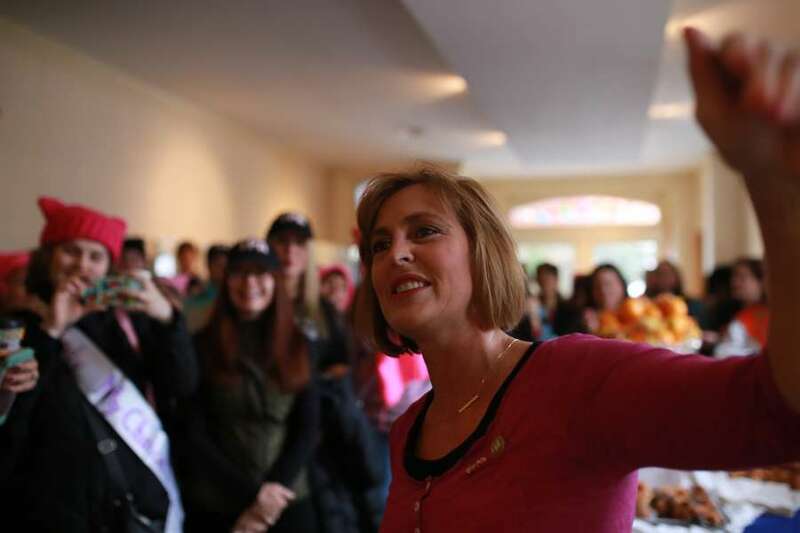 U.S. Rep. Kathy Castor is likely to chair the climate change committee if it materializes, giving the region a powerful voice in Congress' efforts to address this looming threat. The Tampa Democrat has already discussed the possibility with incoming House Speaker Nancy Pelosi, she told the Tampa Bay Times. However, it's apparently not a done deal. Some senior Democrats in line to win powerful committee chairmanships are hesitant to give up jurisdiction over what is expected to be a high-stakes, high-profile fight with the Trump administration over environmental policies. Castor said the "climate crisis" deserves specific attention from a dedicated committee. House Democrats are holding an organizational meeting Thursday where a resolution is expected. "These standing committees will have plenty to do," Castor said. "We need to raise the profile of the climate crisis. People are demanding action and don't understand why we're not leading the world on climate change innovation." House Democrats started the climate committee in 2007 when they last controlled the House. However, Republicans killed it in one of their first acts after winning a majority in 2010. Democrats, especially in Florida, have clamored for its return. Castor said she expects there will be Republicans on the committee as well. 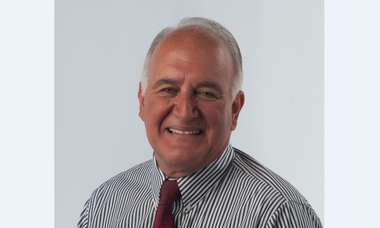 Castor isalready a member of the Energy and Commerce Committee. Scientists frequently list the Tampa Bay area among the regions in the United States most threatened by the effects of climate change, such as rising sea levels and more powerful storms. Miami often tops that list. On Tuesday, Castor and fellow Tampa Bay area Democrat Rep. Charlie Crist sent a letter to the United Nations offering to host the 2019 climate change conference. Veteran politician John Dingfelder will return to council, defeating newcomer Stephen Lytle. The 76-year-old retired banker broke all previous spending records for a local race in running for Tampa mayor. 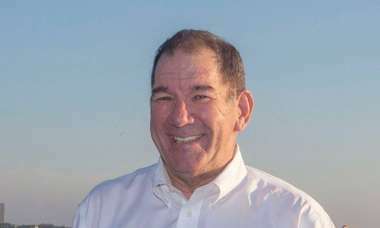 The four-time candidate will fill a citywide seat on the Tampa City Council. 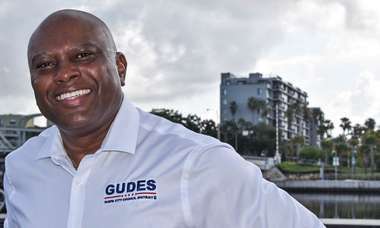 Gudes edges Jeffrey L. Rhodes in the city’s only majority minority district. Results for the runoff elections for mayor and city council.